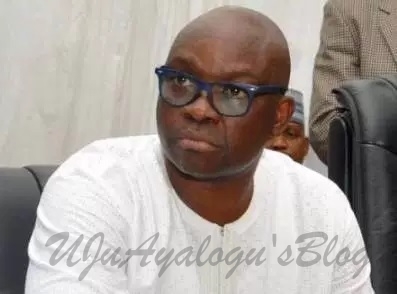 The Economic and Financial Crimes Commission, EFCC, has set up a special team to interrogate the outgoing Governor of Ekiti State, Ayodele Fayose. The Governor will lose his immunity in a matter of few days. This will give the EFCC the constitutional right to arrest, detain and prosecute him.